Armstrong's commitment to innovation and a better way to build has long been recognized in the building industry. The Armstrong family of businesses can service your needs. 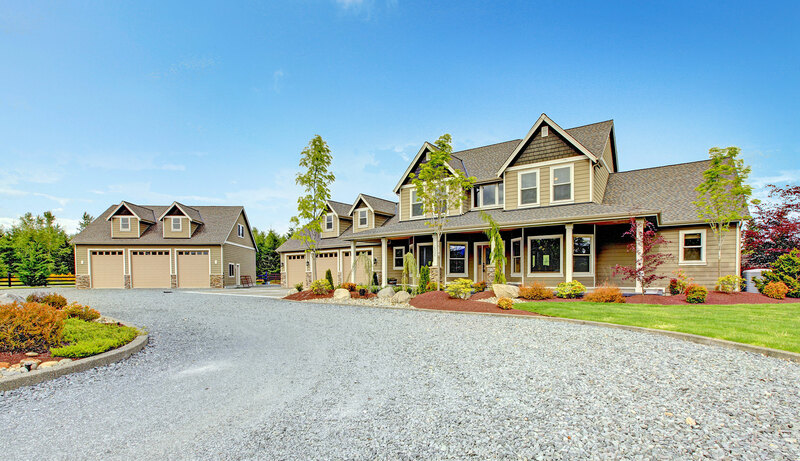 From products to build your own home, to turnkey custom homes built on-your-lot. 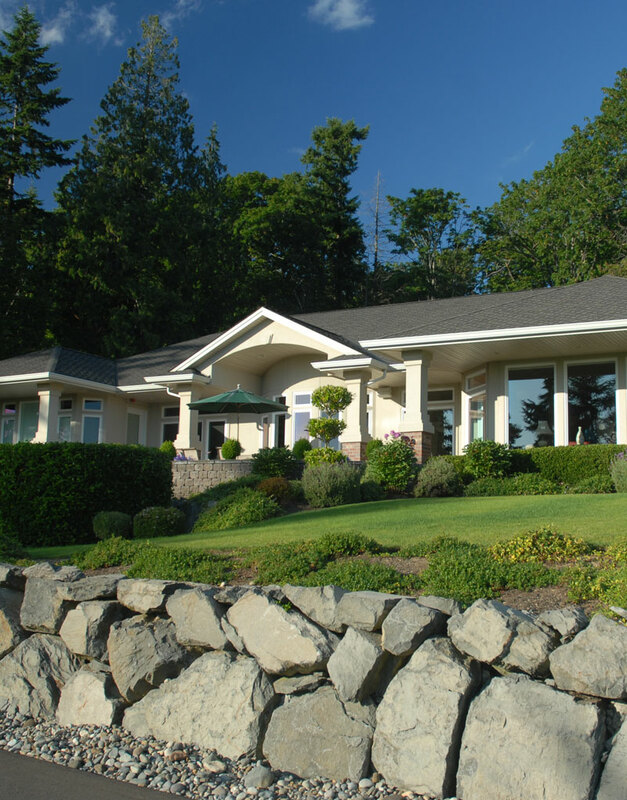 We have been servicing contractors, current homeowners, and those looking to build their new home for over 60 years locally in Washington, all of the USA, Canada, & the World.